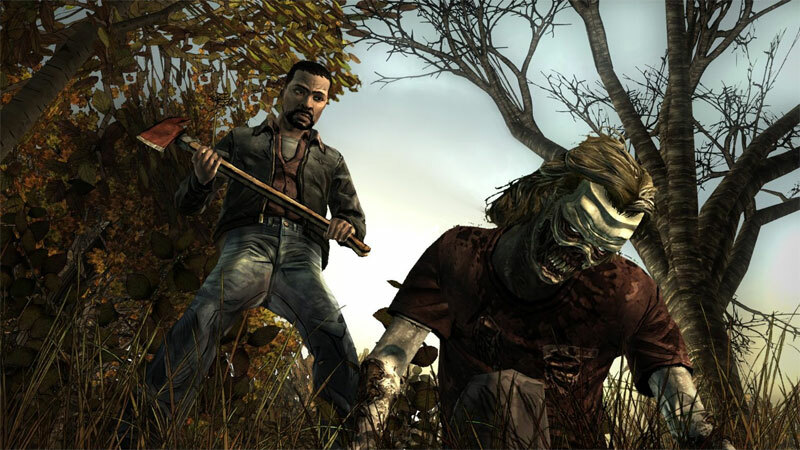 The Biggest Zombie Franchise the World Has Seen. 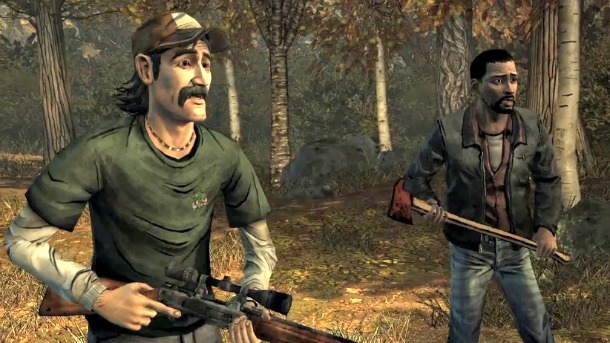 Telltale’s The Walking Dead is set in the same world as Robert Kirkman’s award-winning comic book series. 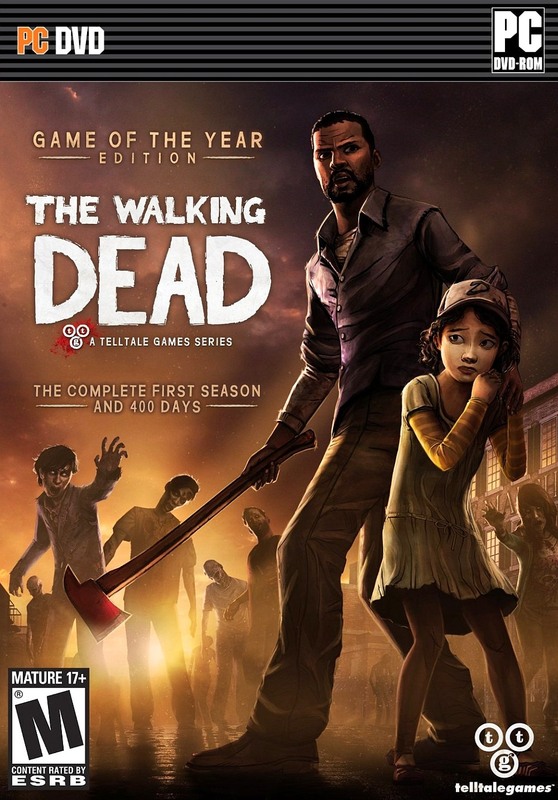 This Game of the Year collection includes all five episodes of Season One of The Walking Dead and includes ‘400 Days’, a special episode that was previously available only as downloadable content. 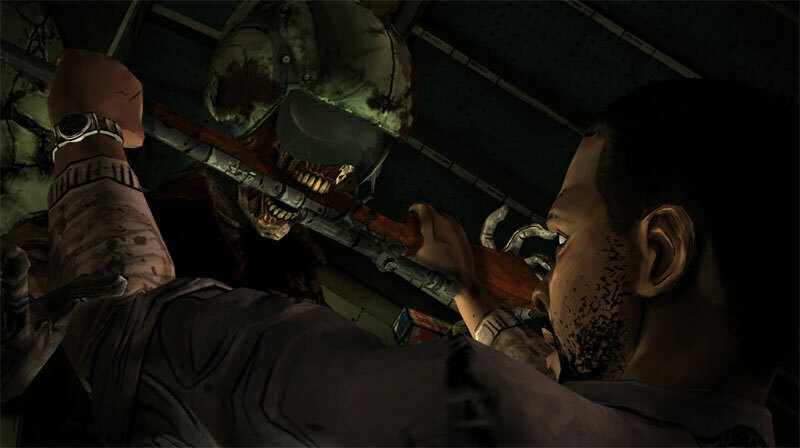 Telltale’s The Walking Dead is made up of five episodes that each won numerous high-score accolades and editor’s choice awards. 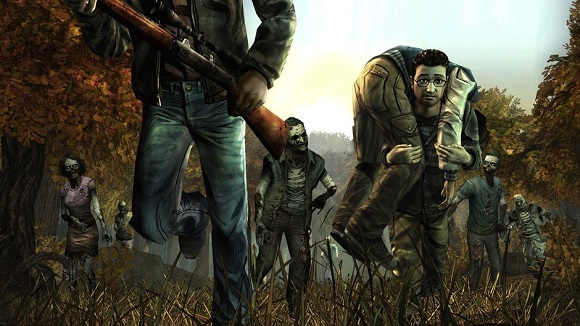 Together, as one season, they won over 90 Game of the Year Awards from around the world, plus prestigious BAFTA Awards, proving that a zombie game didn’t need to be all about guns, and that gamers would respond fanatically to a deeply emotional story that would leave them craving more. 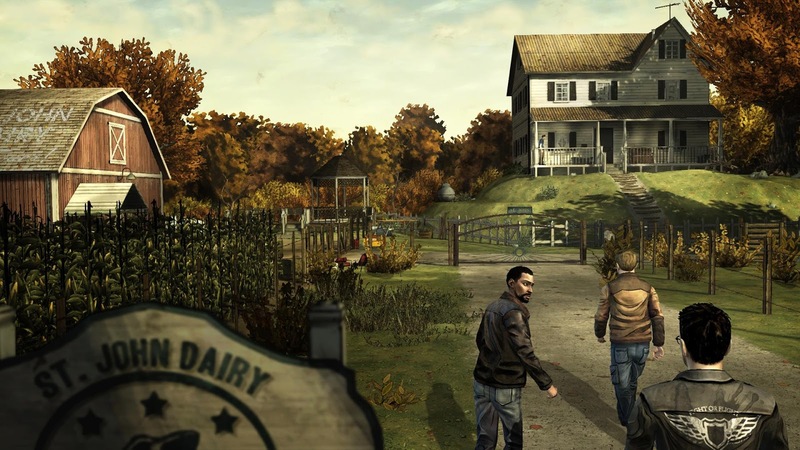 Telltale’s The Walking Dead is set in the same world as Robert Kirkman’s award-winning comic book series.